MANN uP firmly believes that those who identify as male grow un in a society that both overtly and covertly asserts narratives on what it means to be male that men and boys absorb, and which affect and influence how males define and portray themselves. 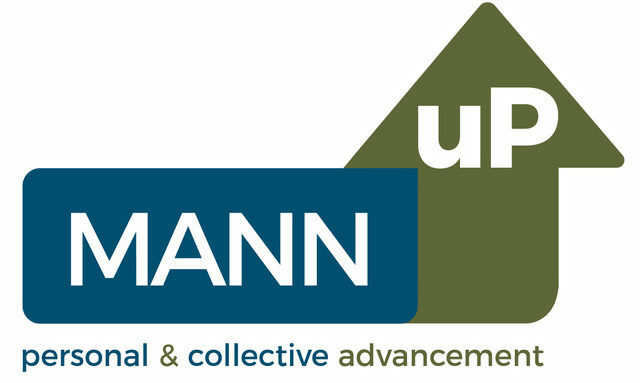 MANN uP was specifically formed to help draw attention to these societal masculine narratives and to encourage males to become conscious to them, reflect on their validity and ‘fit’ for them, and to strive to self-define the type of male they wish to be rather than conforming to societal or cultural ‘norms’. Increasingly those who offer support to males such as counsellors and psychologists are beginning to debate and recognise the need for a male-affirmative approach to working with male clients that makes reference to and challenges these narratives that might be inhibiting that client’s sense of wellbeing and fulfilment in life. Recently the American Psychological Association has developed and published a set of 10 guidelines to help practitioners who work with men and boys that is worth a read for consideration in terms of adopting some of all of the principles it purports into practice. The guidelines emphasise a need to consider absorbed cultural and societal ‘norms’ on male clients and how those might influence beliefs, thoughts, emotions and behaviours. They also urge exploration of the sexism men and boys may be exposed to, how males experience interpersonal relationships and encourage emphasis being placed on educational support to re-orientate males towards healthier forms of expression and behaviours. ← Booze – do you know your number?